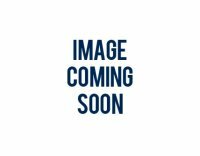 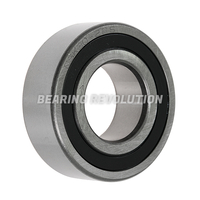 At Bearing Revolution we have a wide range of sprag clutch bearings in stock and ready for dispatch - we stock all popular and many hard to find sprag clutch bearings in our stock range of over 12.5 million bearing related products. 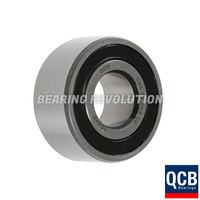 Sprag clutch bearings are similar to roller bearings but, they have non-revolving uneven shaped sprags that only allows it to rotate in one direction if and torque is applied to the opposite direction. It makes the sprags tilt, which creates a wedge and make it bind because of the friction. 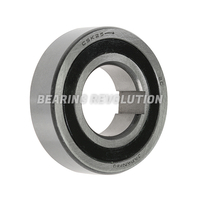 The sprags are spring-loaded which means that they can lock with very little backlash. 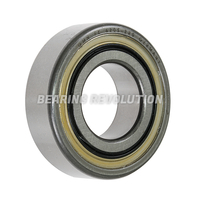 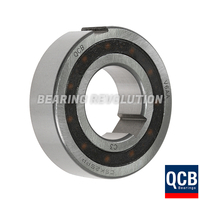 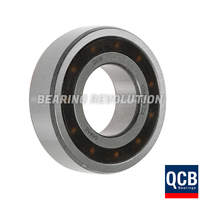 Sprag clutch bearings are used to stop anti runback on conveyor drives. 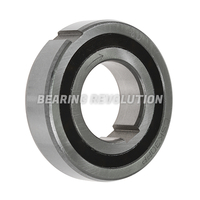 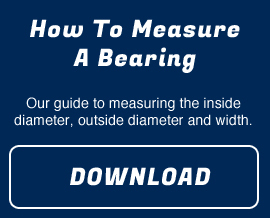 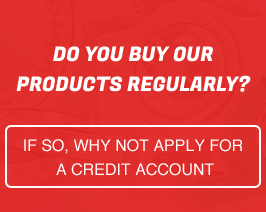 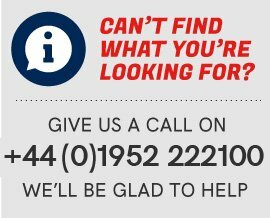 The Bearing Revolution team understand that there is wide choice of sprag clutch bearings and choosing the wrong one can take up precious time, so if you are unsure on which product to purchase you can call us on 01952 222100 and we would be glad to help guiding you to purchase the correct sprag clutch bearings.